Rum, traditionally relegated to cloying cocktails or tropical- themed novelty drinks, is undergoing a global renaissance. In bars and distilleries across the world, rum is being defined as a dynamic, complex, and versatile drink. New to the scene of connoisseurship, rum is a spirit of possibilities, inviting imaginative bartenders and mixologists to leave their marks on this burgeoning movement. 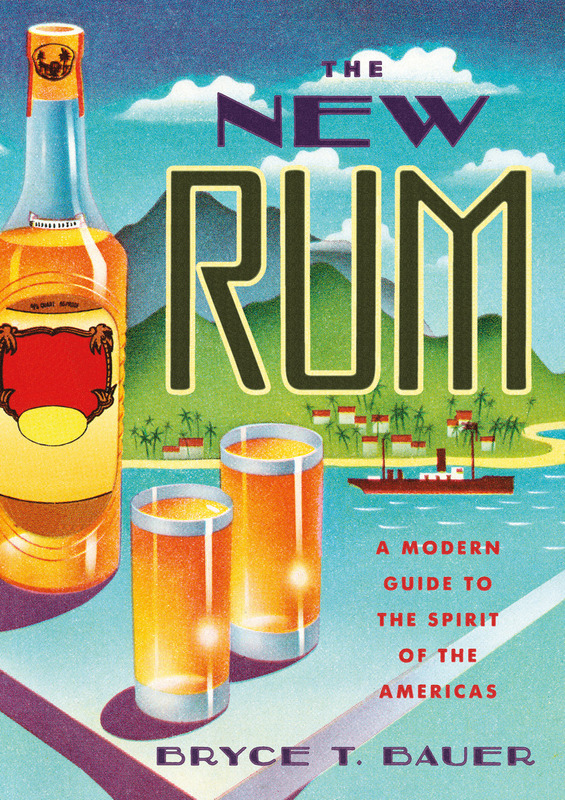 In The New Rum, award- winning drinks author Bryce T. Bauer charts the historical and cultural journey of the spirit of the Americas from its origins in the Caribbean, to its long- held status as a cheap vacation drink, to today’s inspiring craft revival. This rum-spiked travelogue also includes a producer- focused drinks guide, covering dozens of the world’s most innovative and iconic producers, making everything from Martinique rhum agricole to long-aged sippers from Barbados and the Dominican Republic. Bryce T. Bauer is a Hearst Award– winning journalist who has written for Saveur, the Daily Iowan, the Cedar Rapids Gazette, and other publications. He is coproducing and cowriting the documentary Whiskey Cookers: The Amazing Story of the Bootleggers of Templeton, Iowa, and is the author of Gentlemen Bootleggers: The True Story of Templeton Rye, Prohibition, and a Small Town in Cahoots.